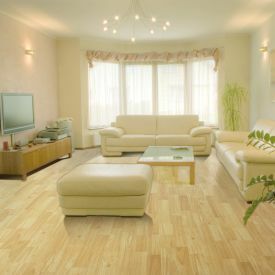 Gerbur-Maldives Merbau exudes style and Luxury. 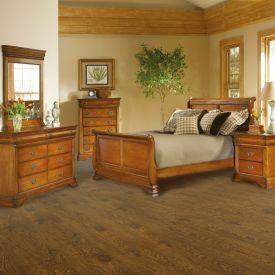 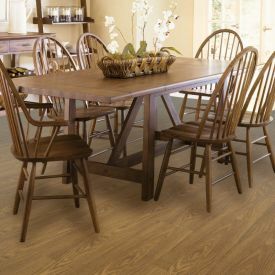 Laminate flooring is less expensive than traditional hardwood but doesn’t fall short when it comes to beauty and the warmth it brings to your space. 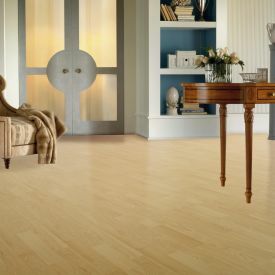 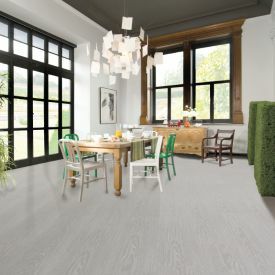 At Floorworld you have a great assortment of laminate flooring to choose from for every price range. 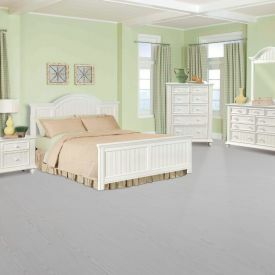 Semi-Gloss effect to keep up with the increase in popularity of the oiled look for those discerning customers who don’t want a high gloss shiny look. 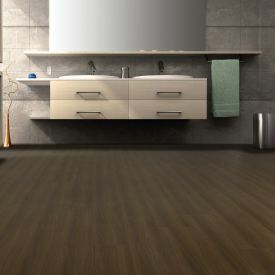 Extremely low maintenance as the only cleaning you need to do is vacuum and wipe down occasionally with a microfibre damp mop.